we are getting lot of messages regarding about hotstar download link. 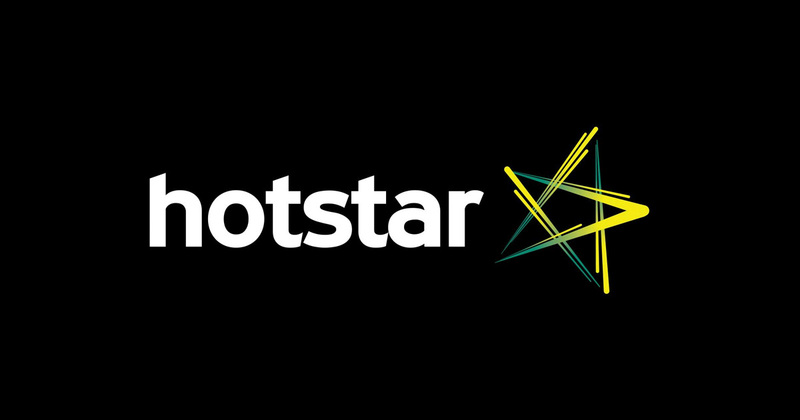 we have posted about the hotstar app and its features. its available on google play store and apple app store. its totally free and there is payments to download hotstar app. 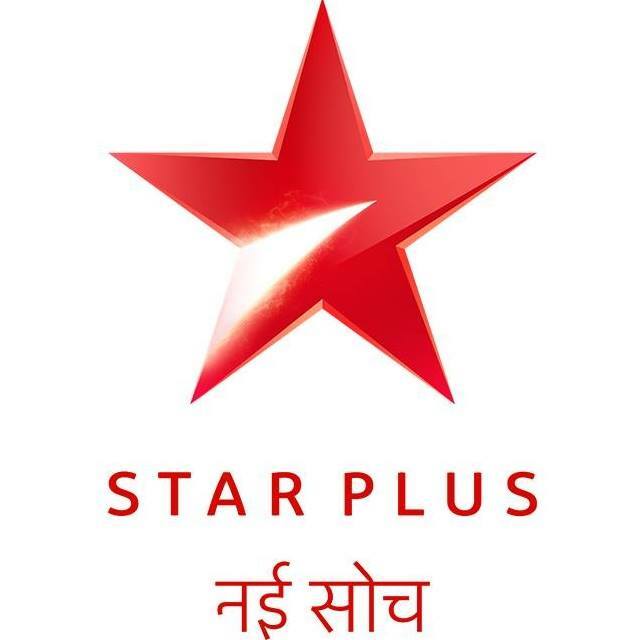 1, android – https://play.google.com/store/apps/details?id=in.startv.hotstar is the download link of hotstar app for android devices. 2, ios – https://itunes.apple.com/in/app/ visit this link for downloading hotstar for iphone and other ios devices. 3, windows – at present its not available for windows, hope they may soon launch hotstar app for windows. hotstar is absolutely free to use, there is no sign up of login to use the same. once you have installed the same you can easily use it from mobile device. its a very good android app and we can download it easily. its working fine on mobile data and wi-fi. its working fine even on 2g mobile data. menu for hotstar are home, my playlist, downloads, tv shows, movies and sports. featured, clips, movies, sports are the other options for the app hotstar. you can watch live streaming of all your favorite sports through this app. we have already posted that hotstar will live streaming the icc world cup 2015.